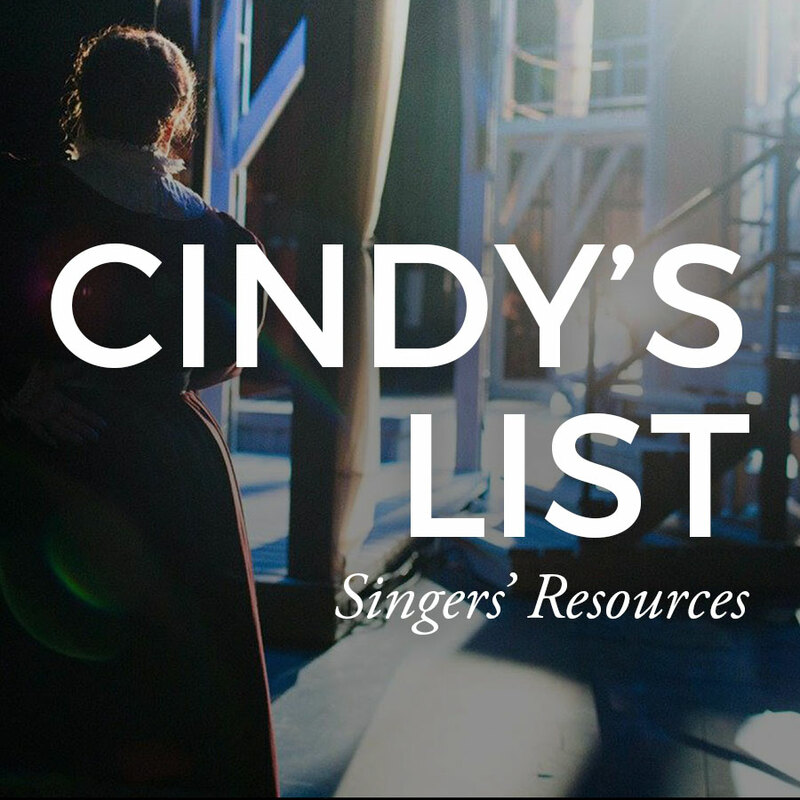 Heralded for her rich, satiny voice as much as her impeccable characterizations, mezzo-soprano Cindy Sadler is a force to be reckoned with on the operatic scene. 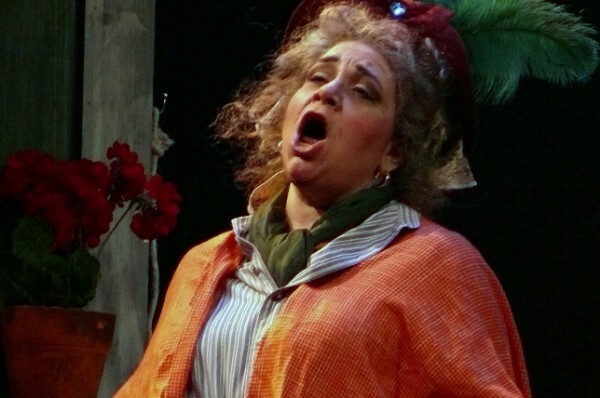 Anthony Tommasini of the New York Times called her "wonderful" as Baba the Turk where she "made every phrase count", and the press raved about her standout performance in which she "surpassed expectations" (NJ Star-Ledger), "made you forget she was a bearded lady ... you loved her from the first note" (Philadelphia Inquirer), and "took this role to the bank, to several financial institutions, and then to various jewelers" (Princeton Packet). 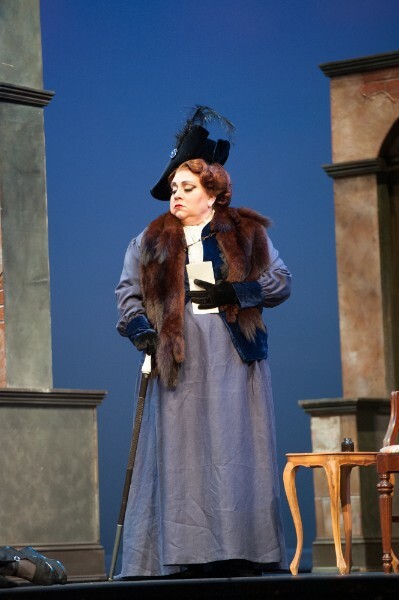 In the 2017-2018 season ,Ms. Sadler made her role and company debut as The Mother in The Consul with Dayton Opera, where she was hailed for her “impressive contralto” and “grace and vulnerability” (Rafael de Acha, HeardandSeen-International.com) and returned to Alamo City Opera as the “sharply distinctive” Madame Armfeldt in A Little Night Music. 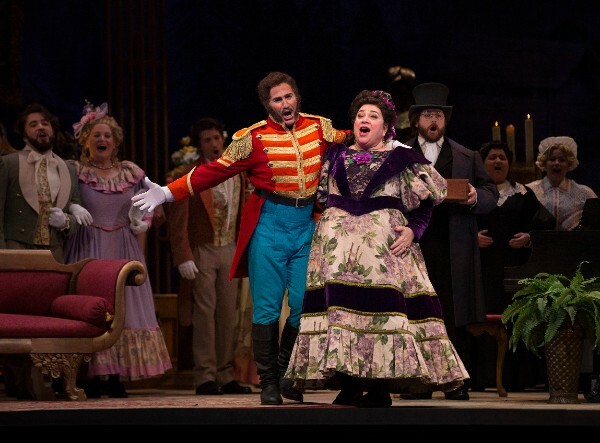 At Austin Opera, she sparkled “(Paul Robinson, LaScenaMusical.org) in one of her signature roles, the Marquise de Berkenfield, (La fille du regiment). Recently appointed Artist in Residence at the Hurley School of Music at Centenary College of Louisiana in Shreveport, she is currently directing the Singers’ Workshop in Prince Orlovsky’s Ball, a Fledermaus pastiche for which she wrote an original script, and in summer 2018 will direct The Pirates of Penzance for the 12th season of her artist training program, Spotlight on Opera. Ms, Sadler will next tour Louisiana and Texas in a concert tour of works by Mahler, Tchaikovsky, Verdi, and Saint-Saëns, and will premiere Recollections, an unaccompanied song cycle by composer Ross Crean, who wrote it for her based on her own texts and stories of sexual harassment in young womanhood. In other recent appearances, Ms. Sadler made her Atlanta Opera debut as “agreeable” Gertrude in Romeo & Juliette, “her contralto voice lovely to hear” (Stephanie Adrian, Opera News), her Irving Symphony debut in the title role of Carmen, and both her singing and stage directing debuts with the Mediterranean Opera Festival in Caltagirone, Sicily, where she appeared in concert with internationally renowned soprano Nellie Miriaciou, tenors Giusppe Filianotte and Giaocchino Lauro Li Vigni, and baritone Eric Dubin. Ms. Sadler revisited several signature roles, including her “smartly sung and portrayed” Marquise de Berkenfield in her company debut with Mill City Summer Opera; her “amusingly overripe” Marcellina in Le nozze di Figaro with the New Orleans Opera Association; and Gertrude in Romeo & Juliette in a “standout performance with Austin Opera. 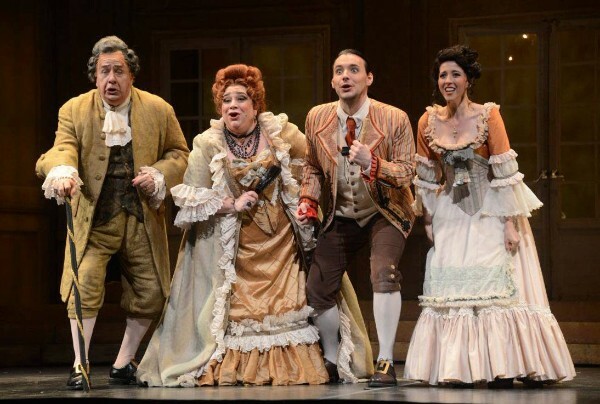 She also made her company debut as Mrs. Quickly in Odyssey Opera’s Sir John in Love, where Boston Classical Review praised her as a “dark-toned presence”. Ms. Sadler’s extensive repertoire includes Ruth in Pirates of Penzance (Portland Opera); Mrs. Clancy in Hoiby’s one-woman opera The Italian Lesson (Pine Mountain Music Festival; Alamo City Opera); Dinah in Trouble in Tahiti (Alamo City Opera); Prince Orlovksy in Die Fledermaus (Syracuse Opera); Mrs, Sedley in Peter Grimes (Chautauqua Opera), Marthe in Faust (Austin Opera, Central City Opera), and Marie in The Most Happy Fella (Tulsa Opera). 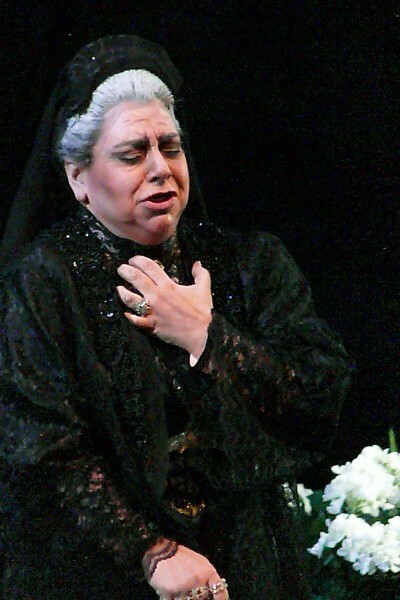 She has directed Gianni Schicchi (Mediterreanean Opera Festival, Sicily; Opera Idaho; Spotlight on Opera), Suor Angelica (Mediterreanean Opera Festival; Spotlight on Opera); Little Red Riding Hood (Opera Syracuse); and for Spotlight on Opera, The Ballad of Baby Doe, L’elisir d’amore, Carmen, The Medium, The Crucible, The Magic Flute, and Cavalleria rusticana. 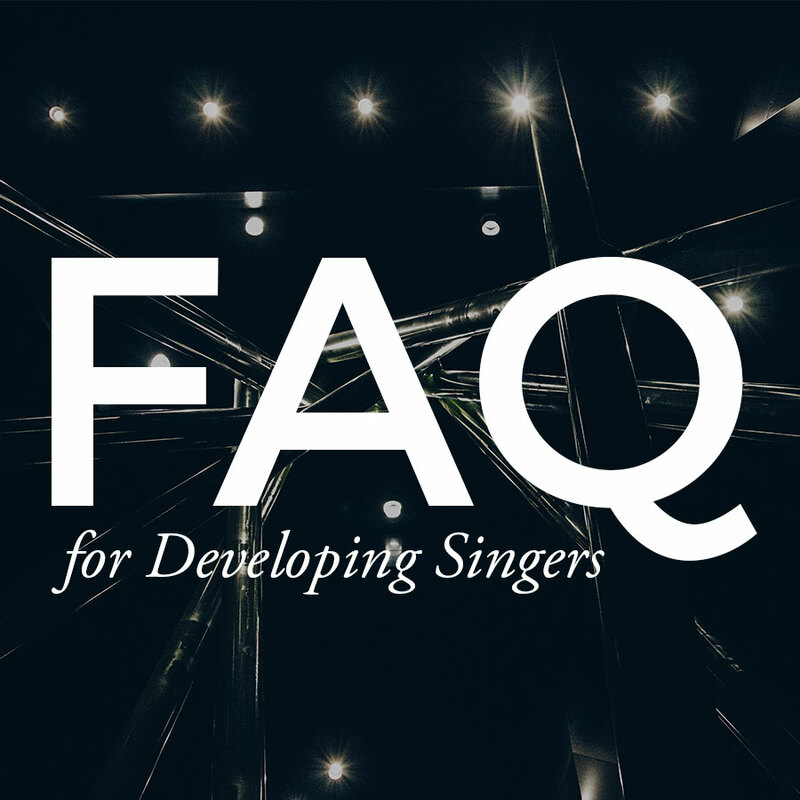 In addition to her performing, directing, and educational activities, Ms. Sadler is well-known in the world of classical music for her contributions to Classical Singer Magazine and for her workshops and mentorship through her Business of Singing consultancy. An accomplished concert artist and recitalist, Ms. Sadler counts among her repertoire the Beethoven 9th with the Youngstown Symphony, the Verdi Requiem with the Brazos Valley Symphony and many other venues, Elijah with the Choral Arts Society of Austin, TX, Handel's Messiah with the Austin, San Antonio, and Laredo Symphonies as well as many other venues, the Mozart Coronation Mass with the Laredo Symphony, Beethoven's Missa Solemnis and the Bruckner Mass in F Minor with the Austin Civic Chorus, and the Duruflé and Mozart Requiems and the Elgar Sea Pictures with the St. Edward’s University Orchestra. 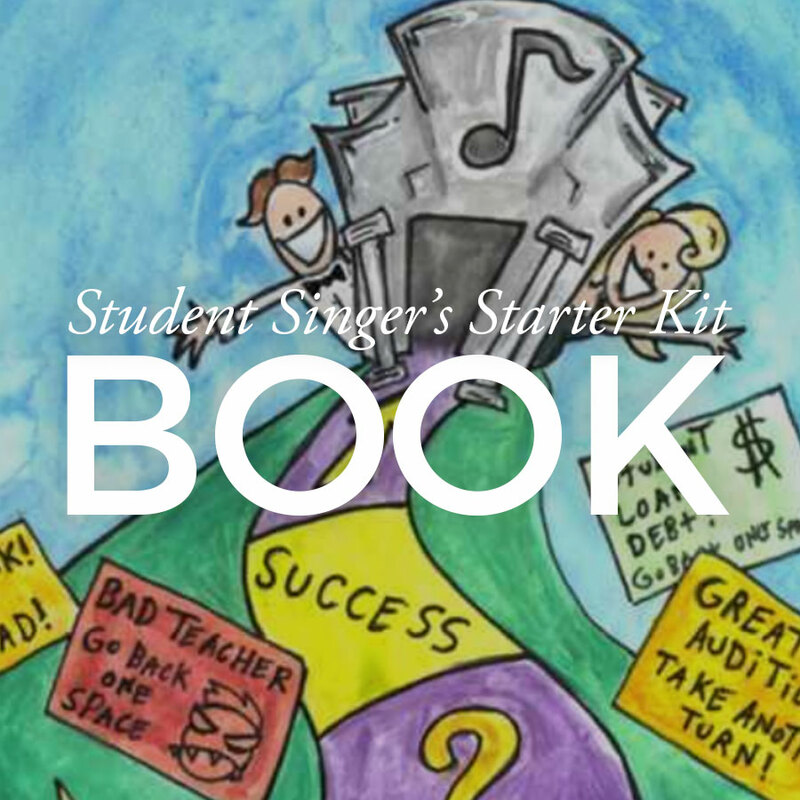 Ms. Sadler is a graduate of the University of Texas, where she studied with veteran Metropolitan Opera star Mignon Dunn. She currently studies with Gioacchino Lauro Li Vigni. She resides in Austin with her husband, Eric, and their aptly named Diva Dachshund, Dalila. Please visit www.CindySadler.com for more information.